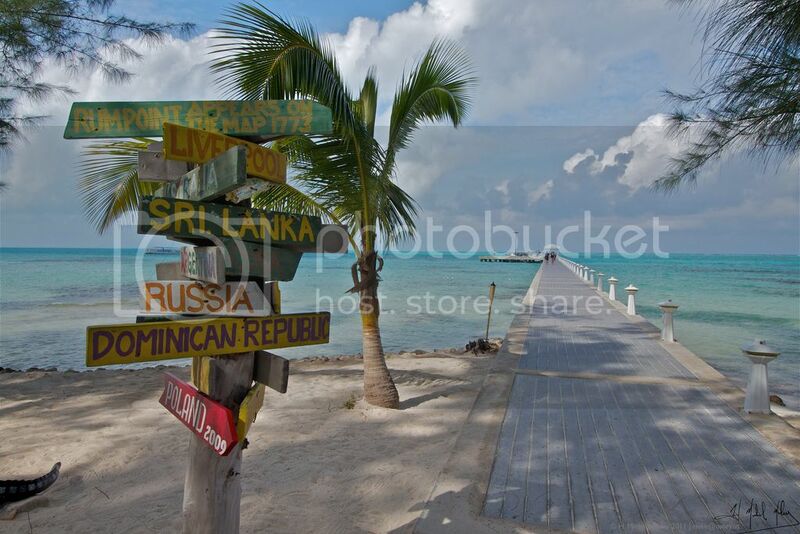 Grand Cayman draws many foreign investors looking for property. Real estate has historically been one of the best potential holdings for retirement, and Grand Cayman real estate has proven to hold its value during the most recent recession. Renewed interest in the island is driving sales of existing homes, but residential real estate in Grand Cayman is not the only option for investment. The Cayman Islands thrive when the international financial community is doing well. Now that the world is collectively looking at better financial prospects, greater numbers of buyers are seeking long-term holdings that they can add to their portfolios. Many of those buyers are driving up the cost of residential properties as their demand exceeds the available supply. That’s left considerable room for opportunity in Cayman Islands commercial property. Commercial buildings are a more expensive prospect than residential holdings in some cases, but you tend to get long term renters that may last for 6 months or more. You will pay a fee on those transactions, but you don’t pay any annual taxes on your holding or your income. There aren’t many hoops to hop through before you buy commercial real estate in Cayman. You won’t need to provide bank statements to the government, nor will you need much more than a passport to verify your identity. The only financial obligation you have aside from the loan or purchase price of the home is the stamp duty, which is only due at time of sale. Bio: REMAX.ky is the leading real estate brokerage in the Cayman Islands, specializing in commercial and residential real estate.